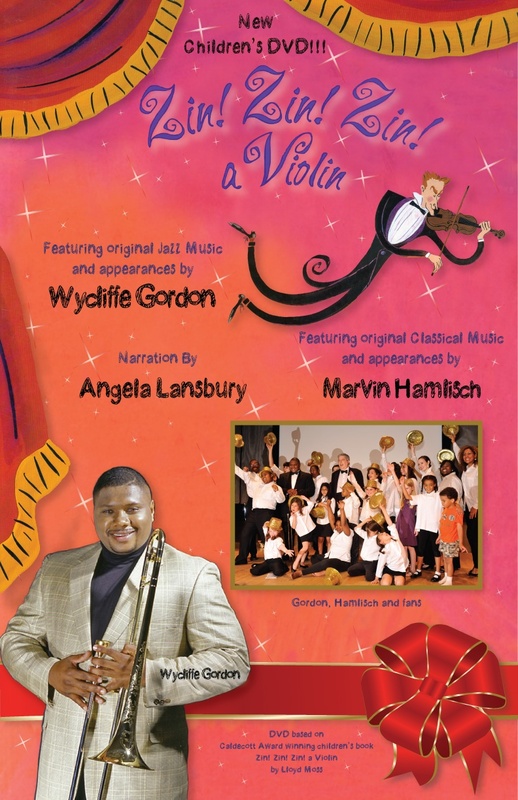 Wycliffe appears on this excellent DVD that introduces children to the instruments of the orchestra, alongside award-winning composer Marvin Hamlisch. Narration is provided by the legendary Angela Lansbury. Â A book is also available.